Home › FAQ › What is Spyware, Adware and Malware? 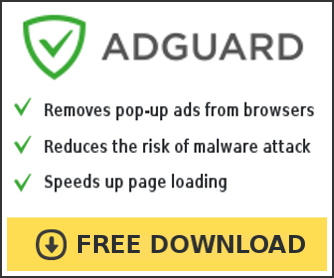 Spyware and Adware, also called “Malware”, are files made by publishers that allow them to snoop on your browsing activity, see what you purchase and send you “pop-up” ads. They can slow down your PC, cause it to crash, record your credit card numbers and worse. If you’re like most Internet users, chances are you’re probably infected with these files. Simply surfing the Internet, reading email, downloading music or other files can infect your PC without you knowing it. not only to slow down our pc, but spyware or adware can do more including collect your credit card no and personal details stored in your PC while you browse internet..